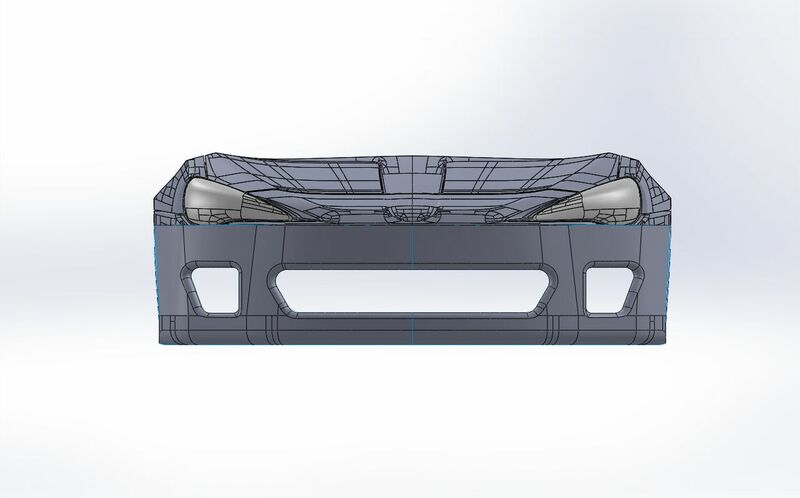 Lawrence has been hard at work to get started on our front bumper design. This is what he’s done so far. 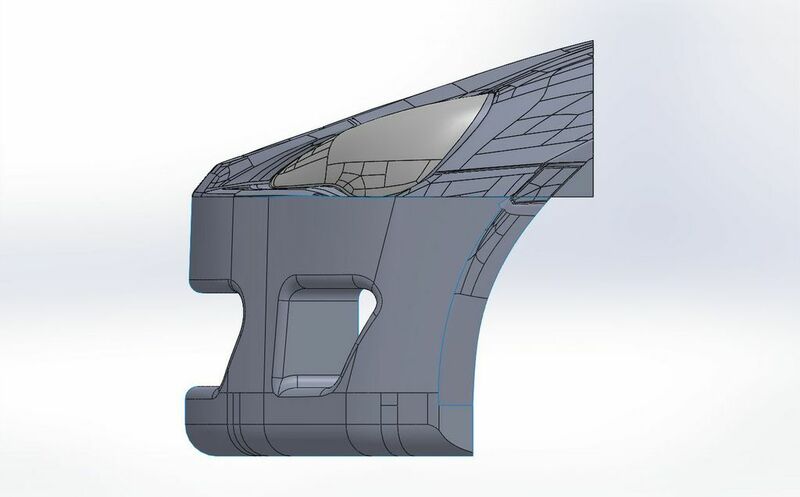 This is not a final design, we are going to keep tweaking the aesthetic, then run it in OpenFoam to get the results, then tweak it a bit more based on our results. 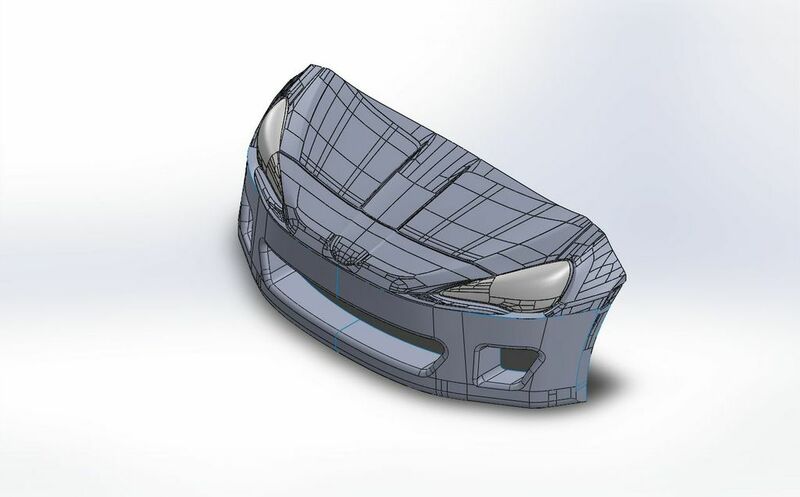 This entry was posted in Aerodynamics, BRZ, cfd, design, FR-S, GT86, modeling on May 31, 2013 by Earl.